Here's a damn nice treat today. Future sounds. Not really like anything I can think of off the top of my head. That's always the sign of an interesting song. When something doesn't really sound like much else, there's a vibe to it that's wholly new, and that leads your mind to go off into new, unexplored clouds of thought, nearly indescribable and unquenchable quiet raptures of feeling or imagination. Too deep? Too much? Well, whatever. And maybe that's what Aleph's EP is getting at - experiencing life by actually experiencing it, simply being in amongst it all. 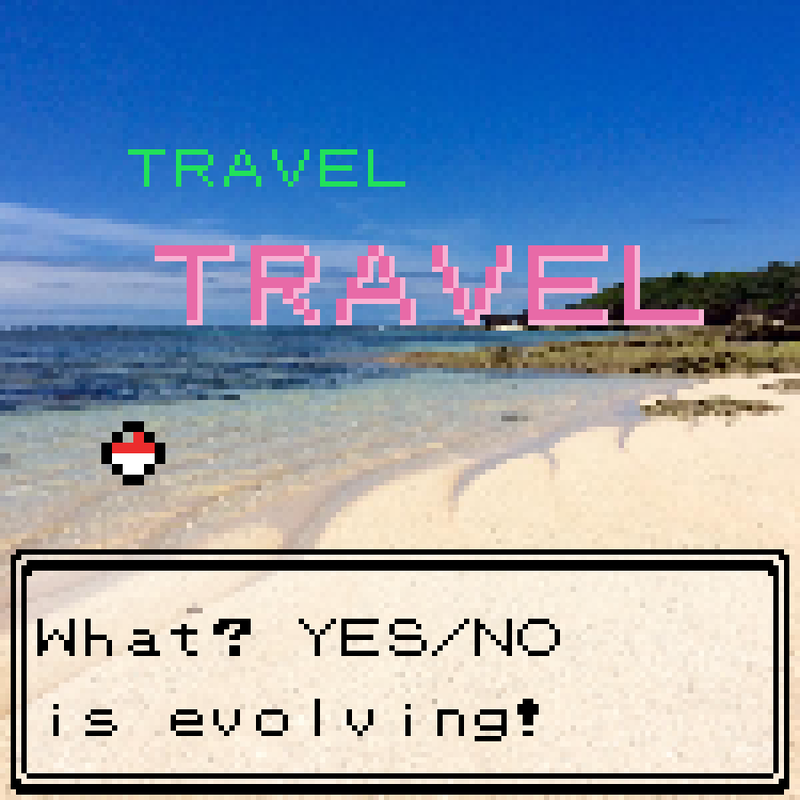 Maybe, anyway. In any case, it starts with a killer of a song, 'Overheat' - aggressive, dark, brimming with unrelenting bass and buzzsaw-like distorted synth, pushing a brooding, ballsy breakbeat-style rhythm into your eardrums. Just the kind of song that I would literally be overheating to on a claustrophobic and sweaty dancefloor. Chopped-up samples glitch-out in the middle, a police siren screeching from somewhere. Sheer energy. But next is the actually-quite-esoteric-sounding-itself title track, 'Fourth Way'. It is a rich weave of sounds, a veritable tangle of percussion that snaps to a rhythmic dubstep beat, a thick and heavy atmosphere illustrated by waves of synth punctuated by a procession of 8-bit bleeps. There's a really cool video to this track, created by Namibian animator Gero Doll - it's basically psychedelic 3D-rendered madness. You can watch that below. Next is the subverted party tune, 'Crown of Slave', whose summery synth chords and slow house beat soon turn dark and stormy: trap-esque vocal samples slot in amongst menacing sub-bass, the percussion gets crazy with rolling toms and screeching synth. Yet it's back to its calculated stabs of symbiotic melodic synth chords and bass till the end of the song. Which kind of brings us perfectly onto the goofball sounds of twisted after-party gurner, 'Vodka on Patio'. Kooky popping percussion joins with weird my-head-is-spinning piercing whirls of synth. A funky little melody joins in alongside an equally funky bassline. The beat falls over and into itself, clashing and skipping the whole way. It takes a bizarre twist when around halfway through it breaks out into a smart bossa nova rhythm, and the image of having vodka on the patio transforms into a mockery of some classy cocktail bar. A clippy, still-bustling beat - with so many bouncy percussive sounds - and a Mediterranean, maybe like French or something, acoustic guitar melody gives a coolly . 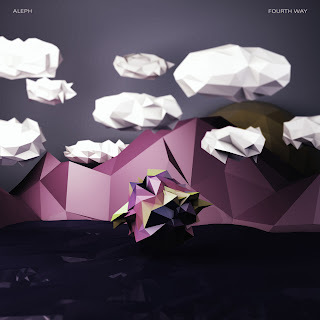 An incredible work in sampling, dynamism, the difference between light & dark, and the construction of beats, Fourth Way is a lovely slice of sounds from Aleph, a promising producer and one who hopefully will thrive after this release from King Deluxe. I'm so glad I was sent this to listen to. I'll be watching for new stuff, and maybe you will too.